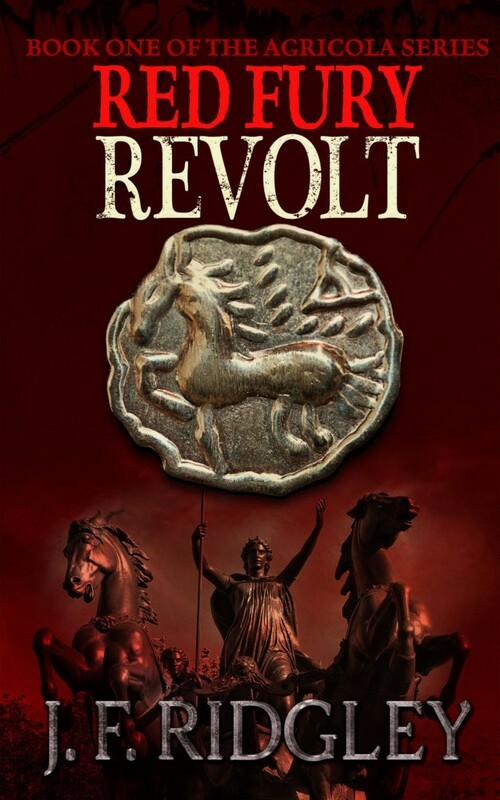 Today on the blog I am hosting JF Ridgley's Blog Tour for Red Fury Revolt, the first book in the Agricola series. Check out the book below and enter to win some cool prizes including copies of the book, an Iceni Pendant like the one on the cover, and an Amazon Gift Card! Three towns writhe under the Iceni queen’s wrath, as she leads her warriors intent on destroying all things Roman – be it Roman temples, Roman villas, or entire families sympathetic to Rome. At stake is Suetonius Paulinus’s reputation. With only 80,000 legionaries, will he destroy Boudica or will he endure the disgrace in Rome for losing–to a woman? Julius Agricola-Rome’s tribune, and Rhianna-Boudica’s youngest daughter, become ensnared in this horrific historical revolt against Roman injustice. Just as Julius and Rhianna reveal their love to each other, they are hurled back into the harsh reality of their differing worlds that are determined to destroy each other. Book two in the Agricola series, Red Fury Rebellion, coming 2016! Ms Ridgley loves the ancient world. Even after years of researching and many trips to the sites of her stories, she is still fascinated by what she can use for her next story. One thing she does enjoy more is bringing this world to life in her award-winning stories of power, greed, violence, and love. Be sure to stop by her website to discover her books and novellas available on Amazon.com. Be sure to sign up for her newsletter to stay up with her next book or her next giveaway! 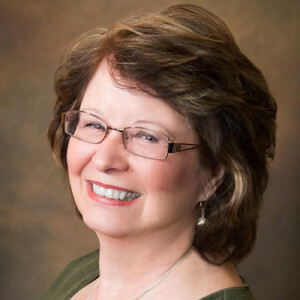 You can also connect with JF Ridgley on Facebook, Twitter, LinkedIn, Pinterest, and Google+. There are lots of great giveaways up for grabs on this tour! To enter to win one of the following prizes, please complete the form below. * Giveaway is open internationally. * Giveaway ends at 11:59pm on March 13th. * Winner will be chosen via GLEAM on March 14th and notified via email. Winner have 48 hours to claim prize or new winner is chosen. This sounds like such a fabulous read. I love anything about early Britain and Boudica. Thanks for the giveaway. This sounds good. Love the book trailer! It really got me interested.